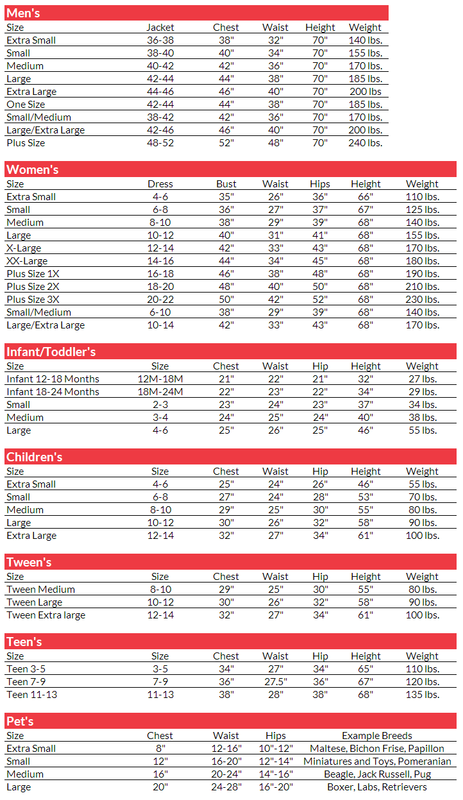 The Classic Beauty Adult Plus Size Costume includes Dress and Glovelettes. This costume is available in Women’s Plus Size 1X, Plus Size 2X, or Plus Size 3X. 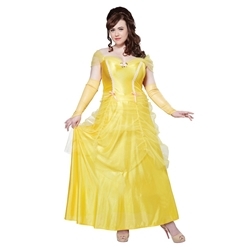 This Classic Yellow Dress invokes the look of a true fairy tale princess. The bright yellow color exudes a glowing confidence, and the included Glovelettes tie together the look of elegance. If you’re looking for a fun fantasy costume this Halloween, look no further than the Classic Beauty Costume!